It's oficially that time of year again, and let me tell ya, I'm pumped! Seriously, it finally feels like fall. 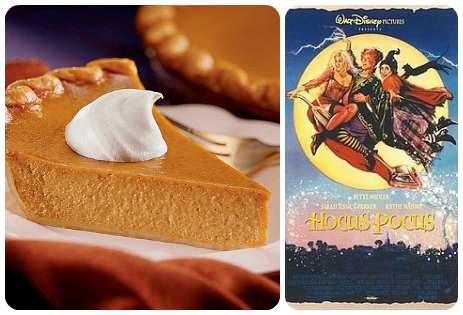 Of course I plan on welcoming the season by baking a pumpkin pie and watching Hocus Pocus. Is there anything better than that? I think not. Now, if you're like me, one of your favorite fall pastimes is of course shopping. Fall fashion is part of what makes this season perfect. This year I'm loving neutrals and all things gold. I mean, how cute are these?? Let's get to business now. 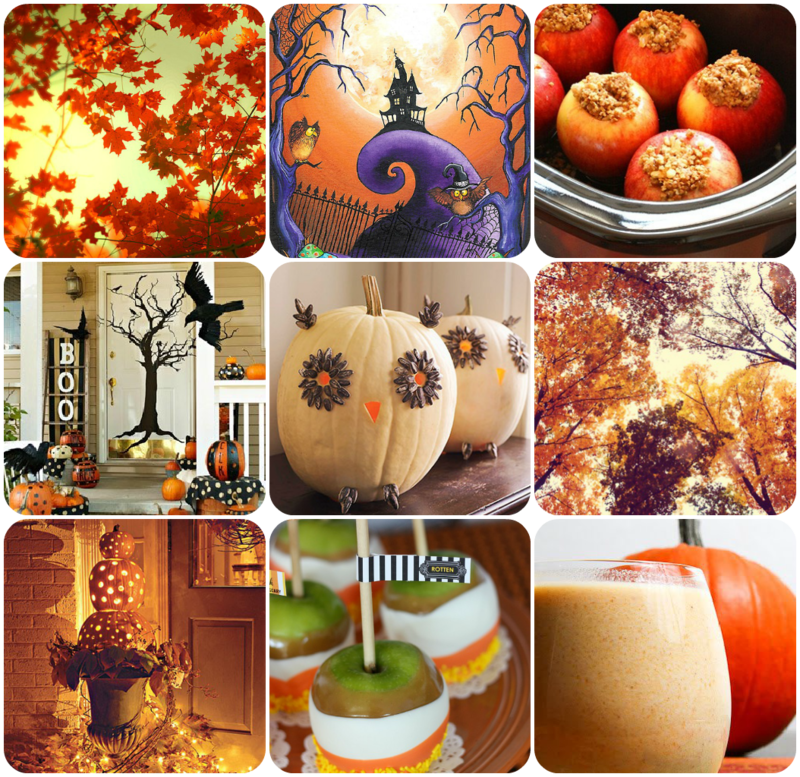 If you spend any time in the blogosophere, I'm sure you've come across bucket lists for fall. I had to get in on the action. Decorate the house....more than it already is. Cook a turkey (I'm sure it will be "good" since I can't seem to cook a chicken). Go shopping on Black Friday. So excited to get this started. Tell me, what are you most excited about for fall? I love fall too! I literally love the weather, food, decor, activities, clothes! SO excited! Although, I'm in AZ and it's still in the 100's! YUCK! Anyway I love your blog, found it from the Weigand's. Hocus Pocus is the best! Thank you! :) Fall is by far the best! I can't imagine it still being in the 100's.